Your life has been touched by AIDS. Maybe your child or your partner has AIDS. Or maybe a friend, a neighbor or a coworker has just confided they are HIV positive. Suddenly you are scared. How is this going to affect you? What are you going to do? This book can help. Here you will learn the facts about AIDS and how caregivers can help loved ones to cope with its tolls--physically, emotionally, and spiritually. 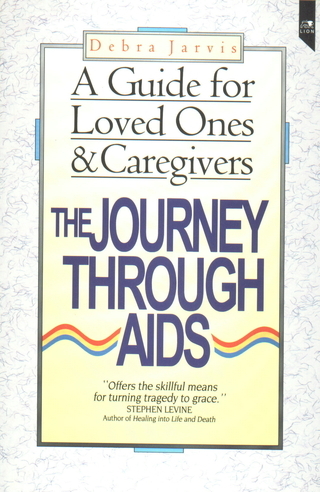 Most important, you'll discover how to make sense of this journey--guided by interviews with caregivers, medical personnel and people living with AIDS. Their experiences will strengthen,encourage, and point to hope. Chapter 1 Should You Take This Trip? Chapter 6 Are We There Yet?